Best Selling Tour of 2013-2018! 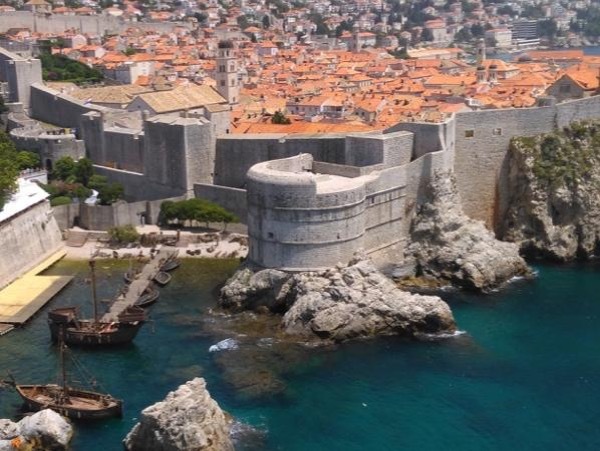 Tom did an excellent job on the Dubrovnik Game of Thrones Tour. Excellent value for price. He was very knowledgable about the Game of Thrones filming location and the history of Dubrovnik. He took great care of his guests.